Welcome to Anneke IJpelaar Ballet. 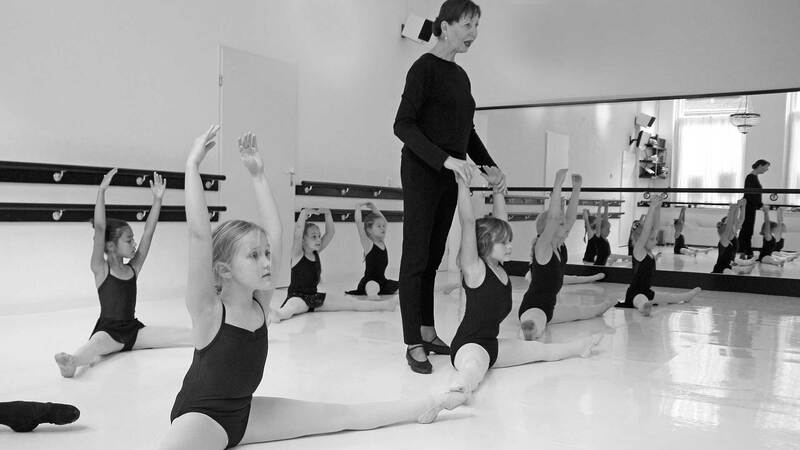 A ballet school representing 40 years of quality, discipline and tradition. Lessons at Anneke IJpelaar Ballet are taught in small groups with an emphasis on expertise, passion and a love for the art form, without losing sight of the pleasure of dancing. The school was established in 1977 by Anneke IJpelaar, and has been based in the historic city centre of Dordrecht since 2005. Prior to that, dance lessons were for many years held at “De Morgenstond” in Zwijndrecht.